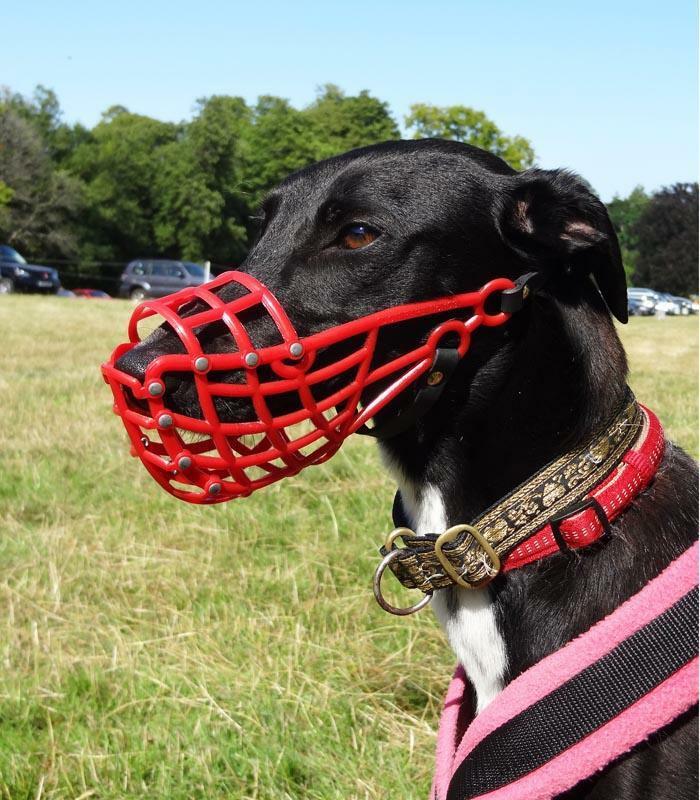 A lightweight plastic muzzle available in a variety of colours for whippets, lurchers and greyhounds. 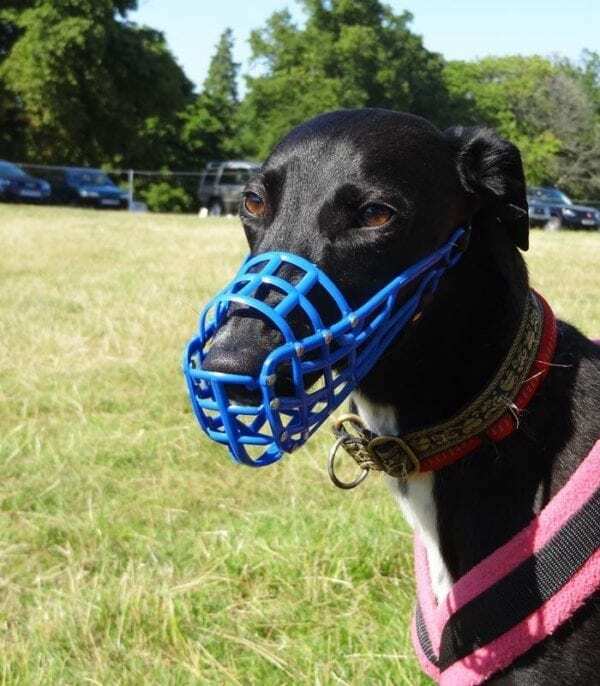 It is not a legal requirement for a whippet or lurcher to wear a muzzle in public, but it is good practice. 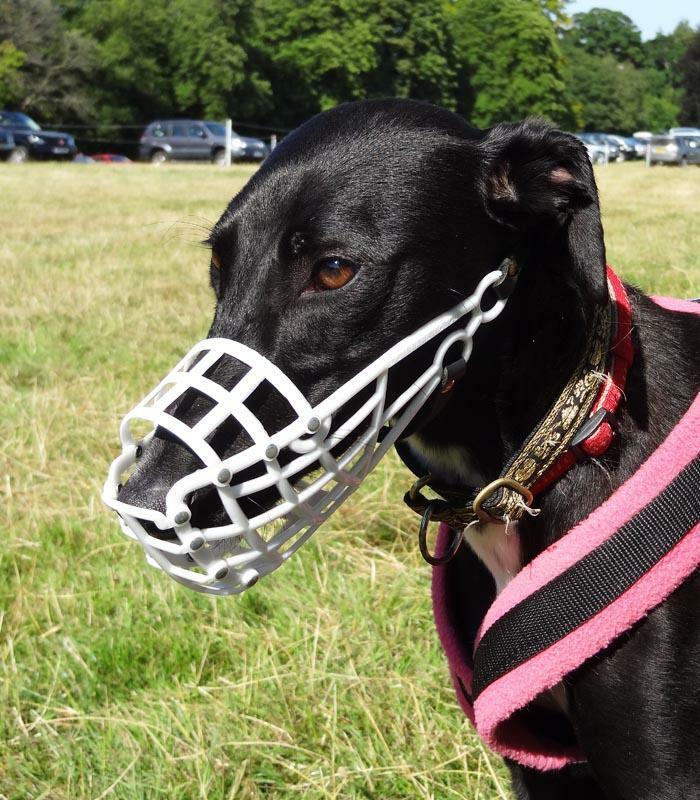 The dogs really do not mind wearing a muzzle and it shows you are a responsible owner. Until you fully understand your dog and how they interact with other animals, your dog should be muzzled. 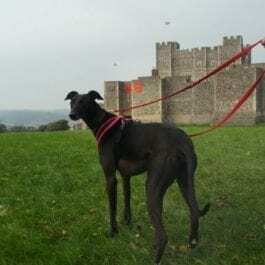 Whippet/small lurcher: approx 7.75″ (197mm) from the tip of nose to behind the ears. 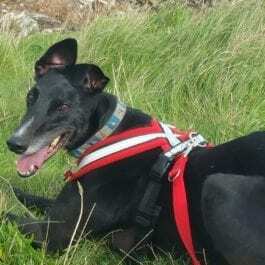 Unfortunately there is no muzzle manufactured between the whippet and greyhound size i.e. 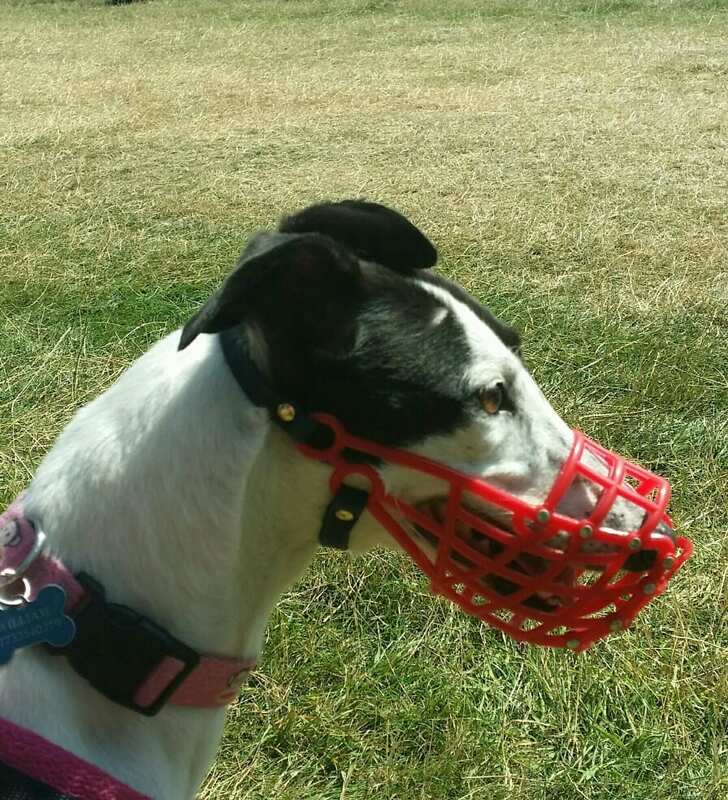 for a lurcher so you need to decide if the whippet muzzle will fit or the greyhound one – we use the greyhound size on the majority of our lurchers – it is a little big around the nose but it stays on. 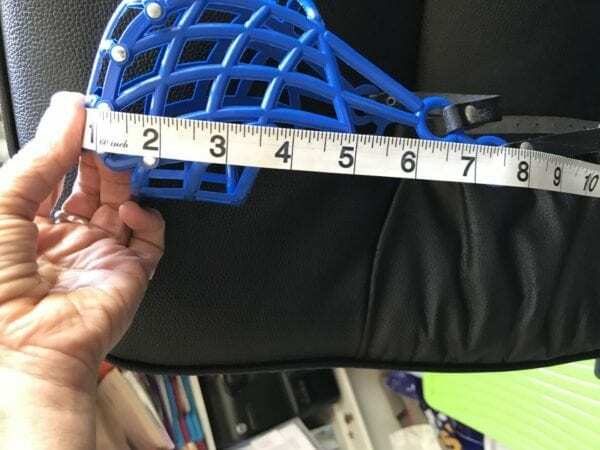 Larger muzzles are available in the greyhound muzzles section.